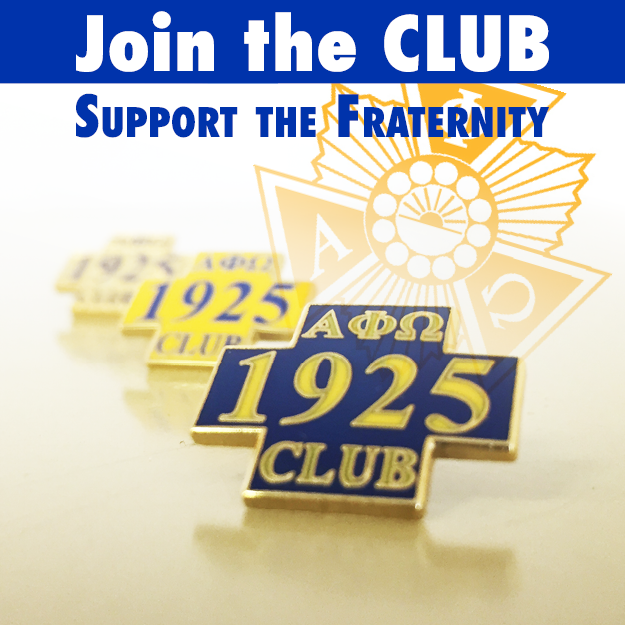 Honoring the founding year of Alpha Phi Omega, the 1925 CLUB is a recognition program strictly for students who support Alpha Phi Omega’s Torchbearer Fund through a financial gift. 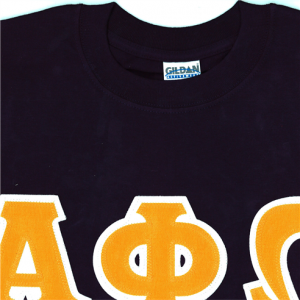 It is a way for active brothers to further support the Fraternity’s vision and mission, beyond their day-to-day contributions to their chapter, campus, community, and nation. THIS FORM IS NOT TO BE USED FOR GIFTING A 1925 TO A STUDENT AND SHOULD BE USED BY STUDENTS ONLY! IF YOU WOULD LIKE TO GIVE A GIFT TO A STUDENT, CONSIDER GIVING TO THE SOCIETY OF LIFE MEMBERS.